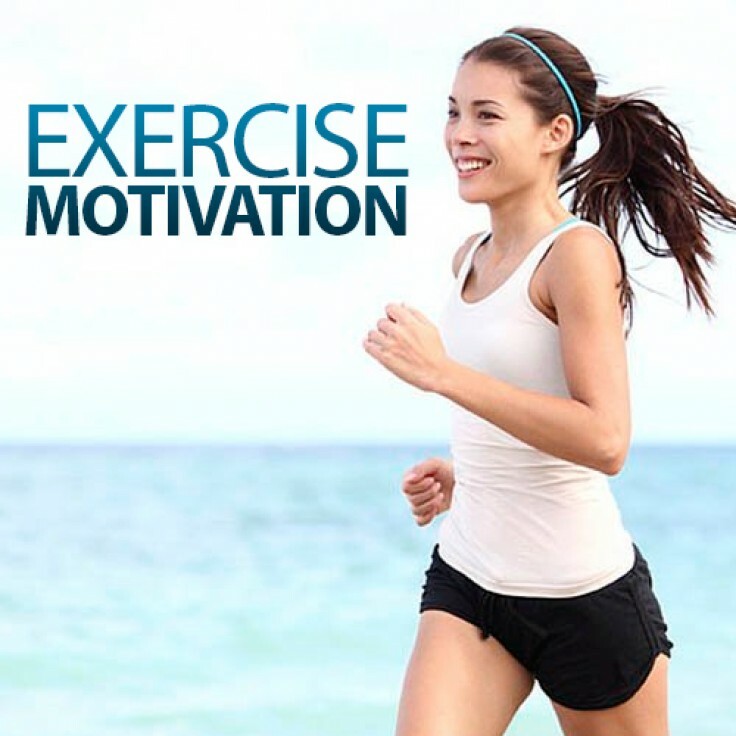 Do you need a kick of motivation to spur you into exercise? Do you want to be enthusiastic and excited by the prospect of a fit and healthy body? Exercise can do fabulous things for your body and leave you feeling amazing. It does however take time and dedication and with the everyday pressure of the modern world it can be so difficult to find time for the ideal exercise routine. It’s time to turn up the voltage on your motivation – with the help of hypnosis. Be Impatient to Get Moving! This hypnosis session will give you to inner drive and motivation to exercise in the perfect way for you. It will help you to overcome any obstacles that are standing between you and your fitness routine. With the help of this session, you can push your body to its limits and experience feelings and sensations that are truly fabulous. This programme will reprogram your mind to think and feel completely differently about exercise so that it can play a part in your life so you can achieve your ultimate fitness goal.